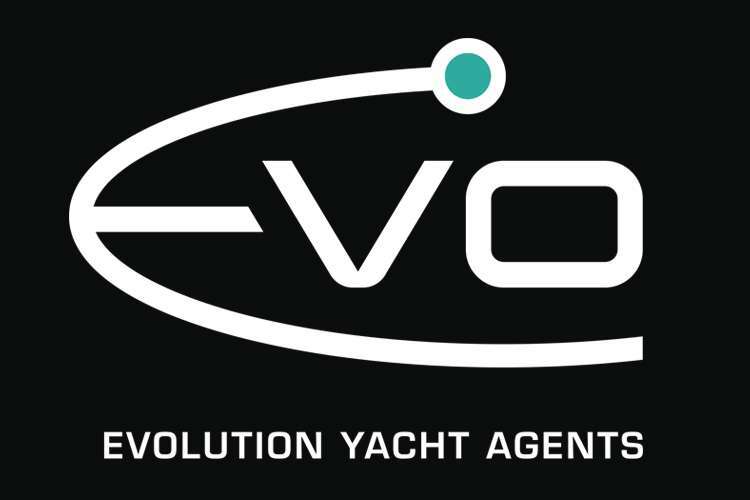 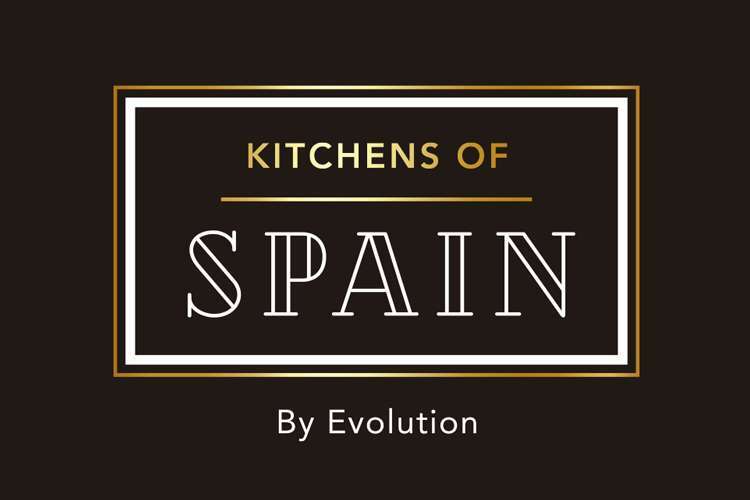 Evolution Yacht Agents, based in Spain is a registered yacht agent offering a comprehensive and bespoke service to superyachts in all major ports of Spain including Palma, Ibiza, Barcelona, Menorca, Cartagena and Gibraltar. 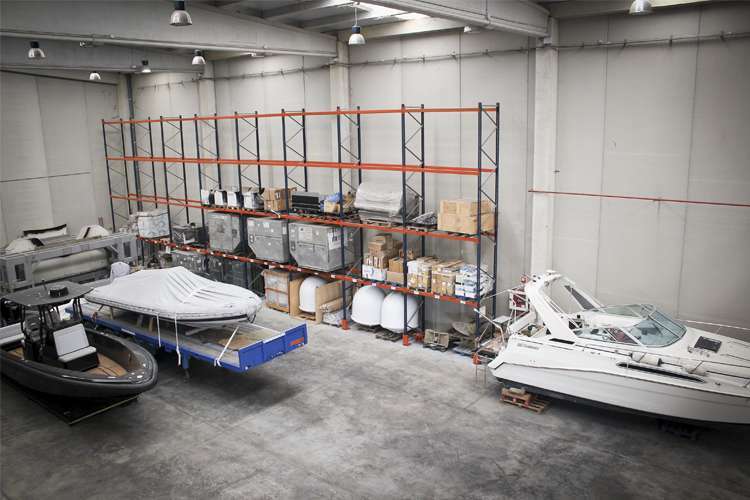 With an in-depth knowledge of the local superyacht market as well as the Spanish navigational and customs regulations their team offers you the optimum experience in the fields of concierge, provisioning, customs, deck & engineering, spares, interior, logistics and fuel. 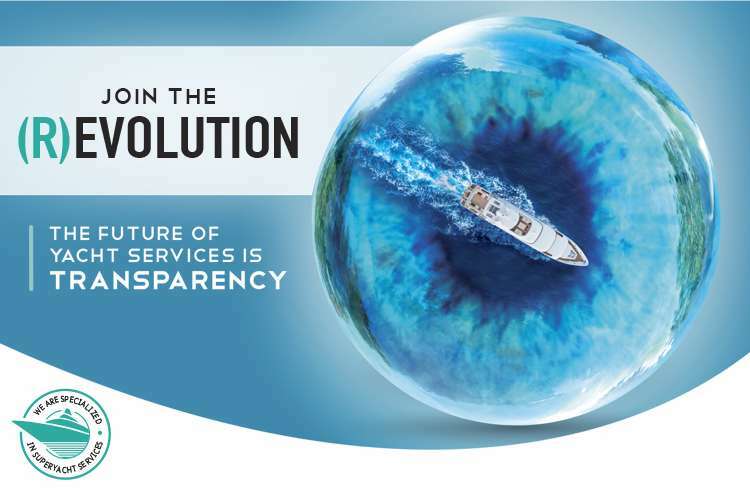 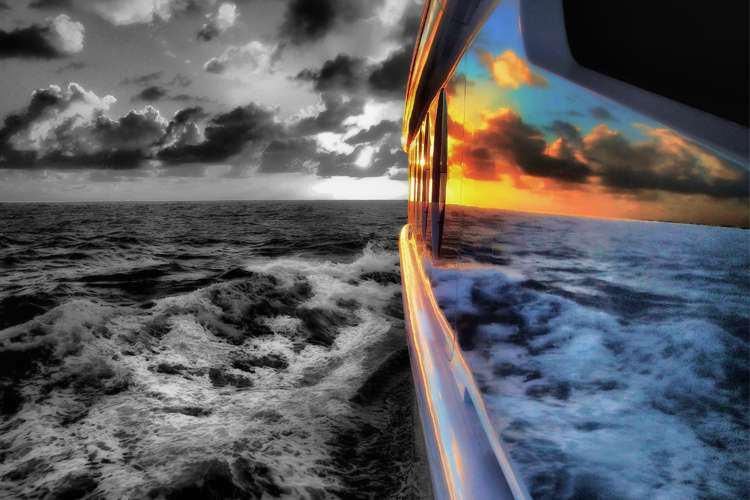 Navigate Spanish waters with the widest range of up-front professional superyacht services that will transform even the most demanding vision into a reality.